Stick Umbrella by Blooming Brollies. Another fantastic Umbrella from Galleria with detailing second to none. 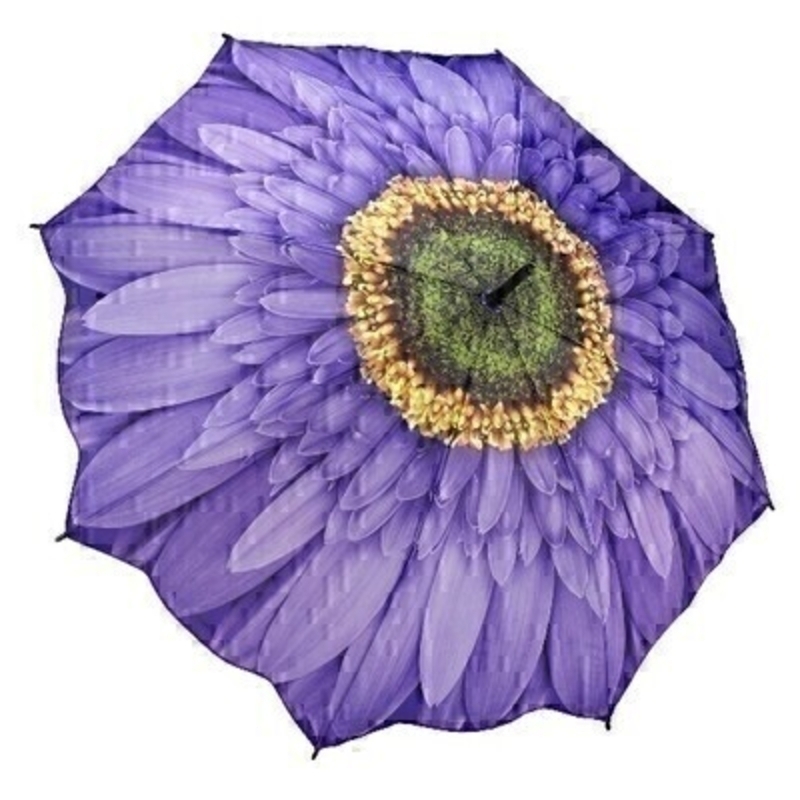 The illustrated design on the fabric features Wisteria Daisy covering the entire umbrella which makes it very eye catching and the scalloped edges give it the wow factor! This umbrella has virtually unbreakable fibreglass ribs allowing for flexibility in windy conditions.